The revised edition of this hit-packed collection is better than ever, featuring brand new transcriptions of several songs! Includes 24 Elton tunes in all: Candle in the Wind - Don't Let the Sun Go Down on Me - I Don't Wanna Go On with You like That - Philadelphia Freedom - Something About the Way You Look Tonight - Your Song - and more. 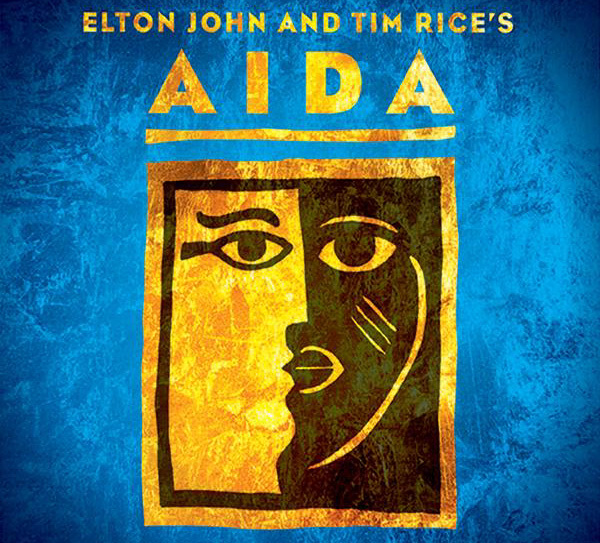 From Walt Disney Theatrical Productions' Aida, this stirring Broadway ballad was a chart hit by Elton John and teen singing star LeAnn Rimes. Available: SATB, SAB, 2-Part, ShowTrax CD. Performance Time: Approx. 4:10.